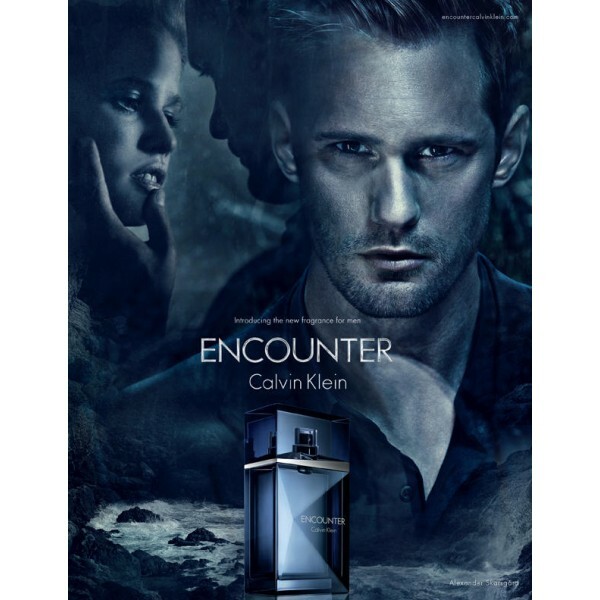 Calvin Klein launches a new fragrance in September 2012 - mysterious, seductive and masculine Encounter. Actor Alexander Skarsgard, known for his role of the vampire Eric from the TV series "True Blood", was chosen to be the face of the campaign. His partner is model Lara Stone. The advertising displays a short story open to interpretation about tension and desire between a man and a woman. The composition is developed by Firmenich perfumers Honorine Blanc and Pierre Negrin. It opens with aromas of mandarin, cardamom and rum. settled on woody nuances of oud, Atlas cedar and musk. 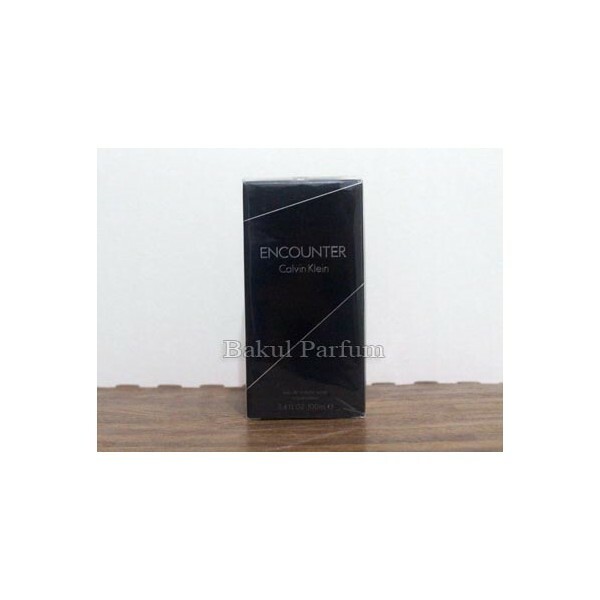 Beli parfum original Calvin Klein Encounter for Men sekarang, harga termurah di Indonesia!! Nikmati promo dan penawaran eklusif Calvin Klein hanya di bakul parfum.